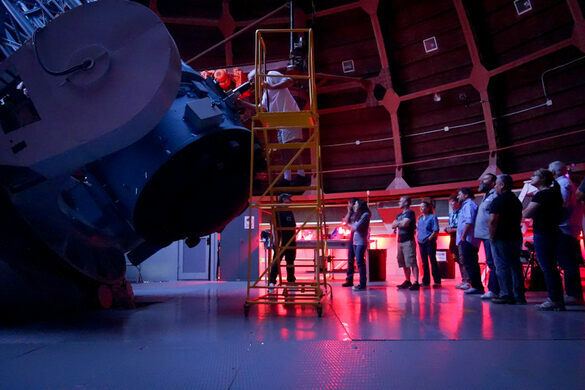 5:30 p.m. to 1:00 a.m.
Join the Obscura Society LA for an exclusive evening of observation with the historic 60-inch telescope. 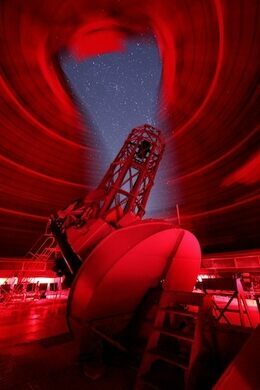 Assisted by a Telescope Operator and a Session Director, we will investigate objects in the night sky. What would YOU like to see? We are taking requests! A list of viewable objects will be provided, but you are encouraged to bring your own list. 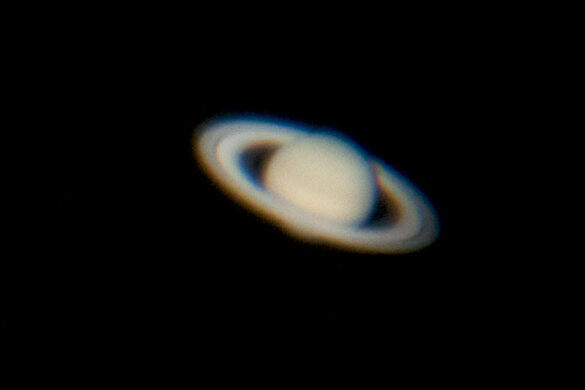 For the super astronomy nerds, be aware that the telescope cannot be pointed lower than 30° above the horizon, or beyond +75° or –26° declination. Ticket sales will close on August 7th for the event on Sunday, September 21st! - This event is on a Sunday evening. - START TIME: The start time of this event has yet to be determined, but will be in the evening between 6 pm and 7:30 pm. The event will end close to 1 am. You MUST ARRIVE ON TIME, but you are welcome to leave early. Two weeks prior to the event, you will receive an email with the EXACT START TIME. - MANDATORY CARPOOLING: Due to limited parking, carpooling is mandatory. Two weeks prior to the event you will receive an email with the carpool meet-up location and detailed driving directions. 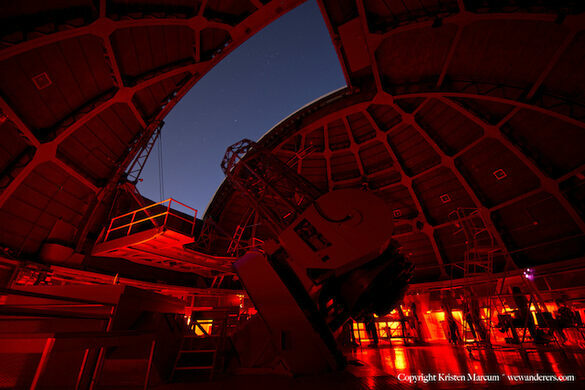 - This star party is for Obscura Society LA only. We rented the place! - We cannot accommodate children under age twelve. All ticketed minor children must be accompanied by a ticketed responsible adult. - Eat dinner before you come, but you may bring snacks. Just remember to bring enough to share! 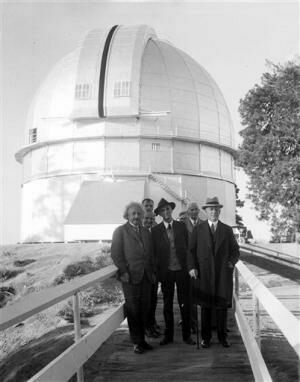 - The 100 year old dome is not ADA compliant, and the telescope is inaccessible to those who cannot climb the thirty stairs to the observing deck. The Observatory is at 5,700 feet elevation, so anyone with serious breathing or heart problems probably should not attempt the trip. -Photography is encouraged! Only rule is that the flash must be disabled when the dome lights are off for viewing. - Bring a regular flashlight to use when leaving the dome to go to your car. The grounds are unlighted and are very uneven and hilly. - Alcohol is prohibited and no smoking or flames are allowed inside the dome at any time. - Make sure to bring your sense of wonder!